Born: 1862 in Foxboro Ma. 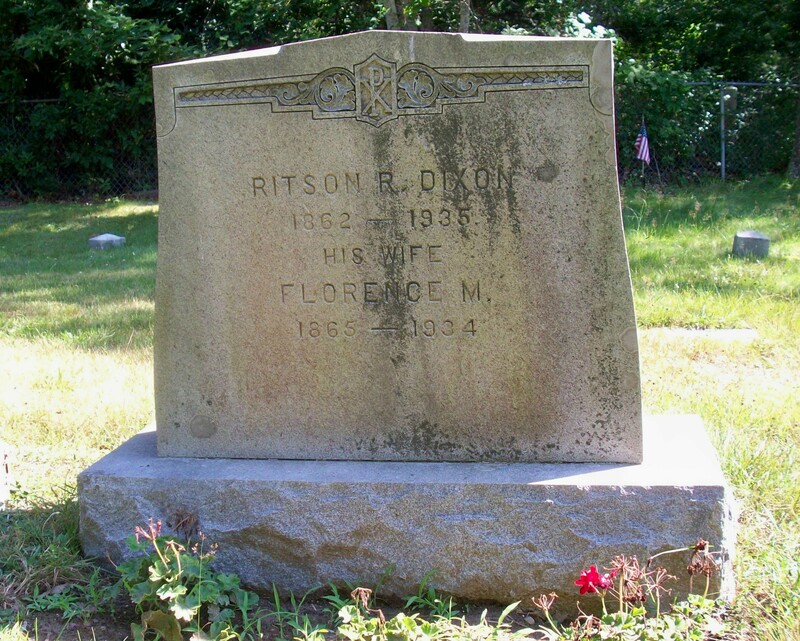 Died: January 9, 1935 in Bourne Ma. at 72 yrs, 2 mos, 15 d.